Storage: Eat fresh crab the day you buy it. Unopened canned crab can be stored for up to a year in a dry, cool place. 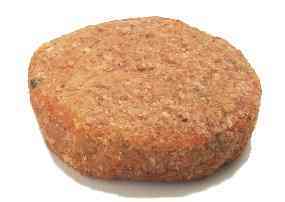 Once opened, it will keep for up to two days if you wrap it well and refrigerate it. 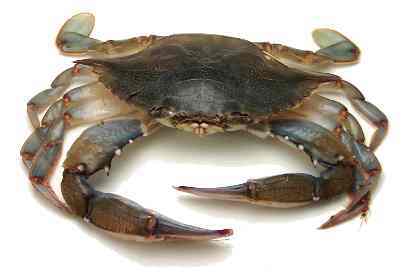 blue crab = Chesapeake blue crab Notes: These are found on the Atlantic coast. 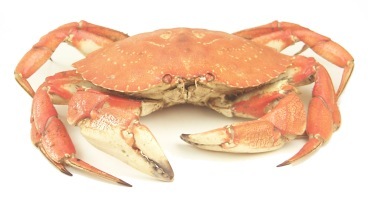 They're small, but otherwise similar to Dungeness crabs. When they molt, they're called soft-shelled crabs, a wonderful delicacy that can be eaten shell and all. 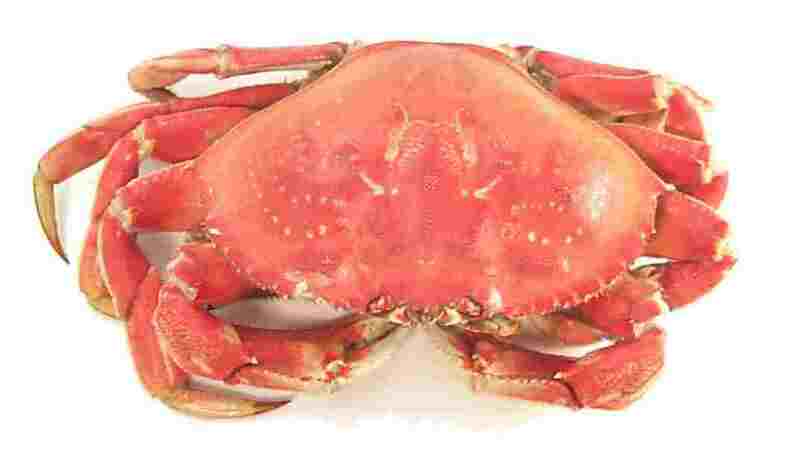 Dungeness crab Found on the Pacific coast, the Dungeness is a large crab highly prized for its sweet meat. 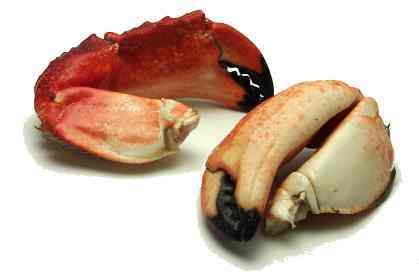 Jonah crab Notes: These are found in the coastal waters of New England. 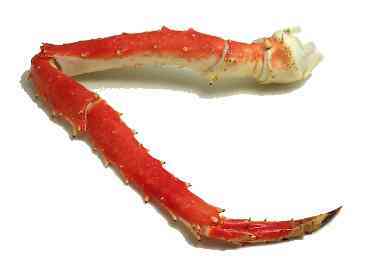 king crab = Alaskan king crab = Japanese king crab = Russian crab = red king crab Notes: These have long, spindly legs and are found off the coast of Alaska and Japan. peekytoe crabs = Maine crabs = mud crabs = sand crabs = rock crabs Notes: These small, highly prized crabs resemble Dungeness crabs, only they're much smaller. 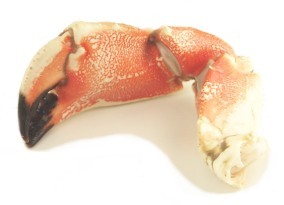 It's hard to find whole crabs, but many seafood shops in New England sell peekytoe crab meat. 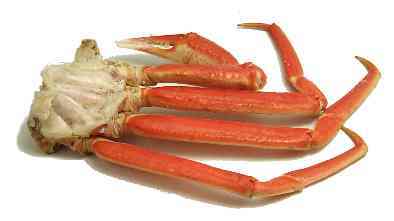 snow crab = rock crab = tanner crab = queen crab Notes: This is an East Coast version of the king crab.